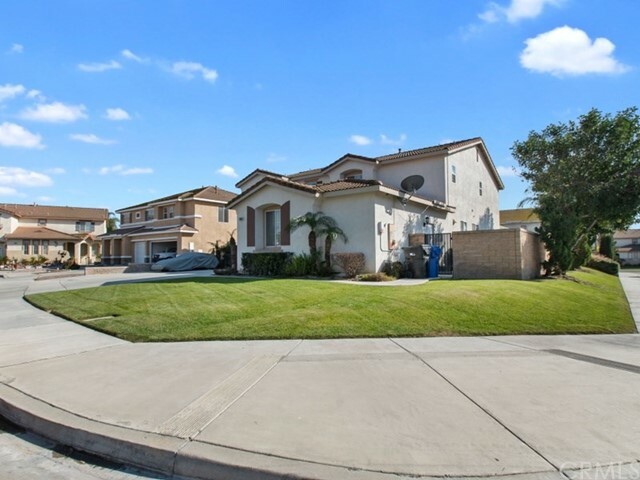 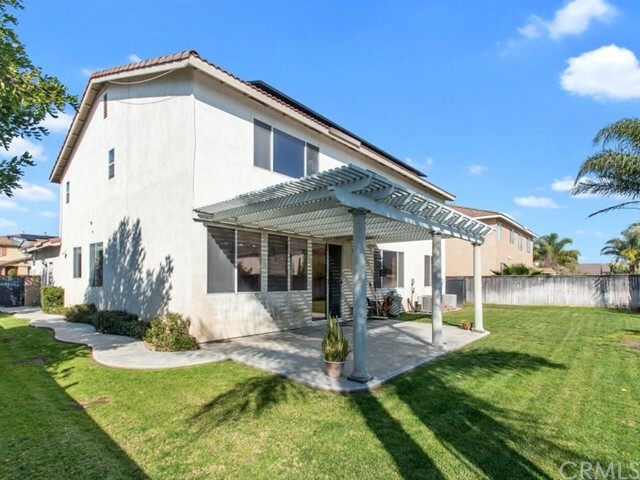 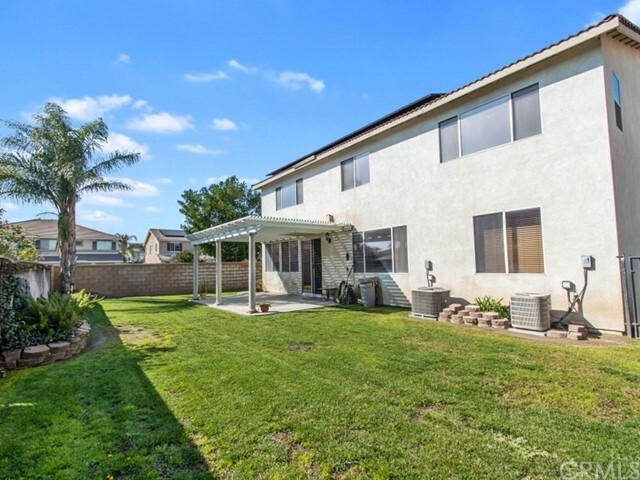 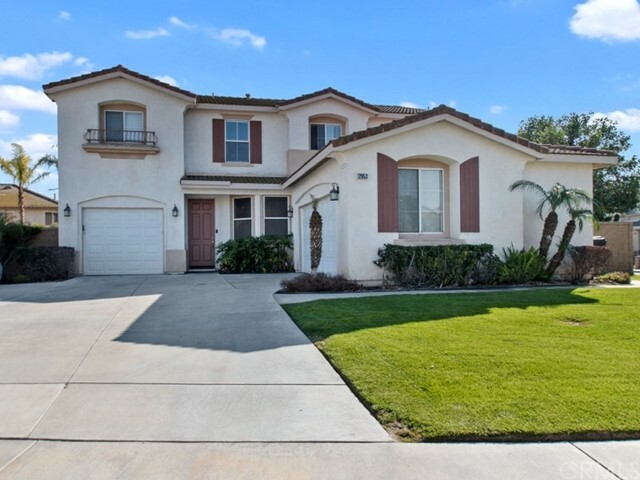 Welcome to this beautiful home located on a quiet street in a highly desirable neighborhood in the city of Eastvale. 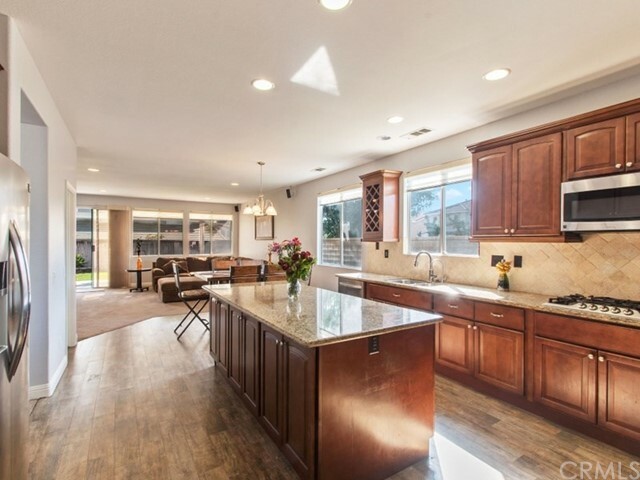 As you walk in to this gem you will notice the bright and open floor plan. 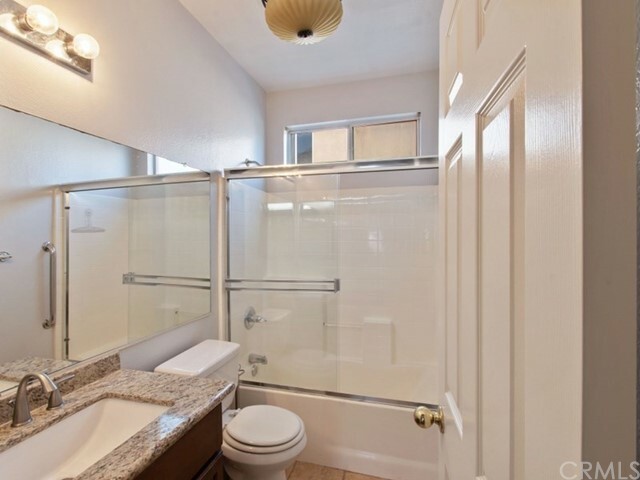 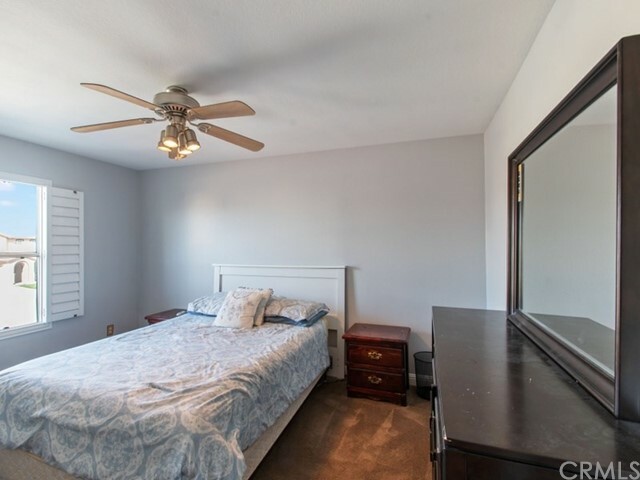 This home features one bedroom on the main floor along with full bathroom. 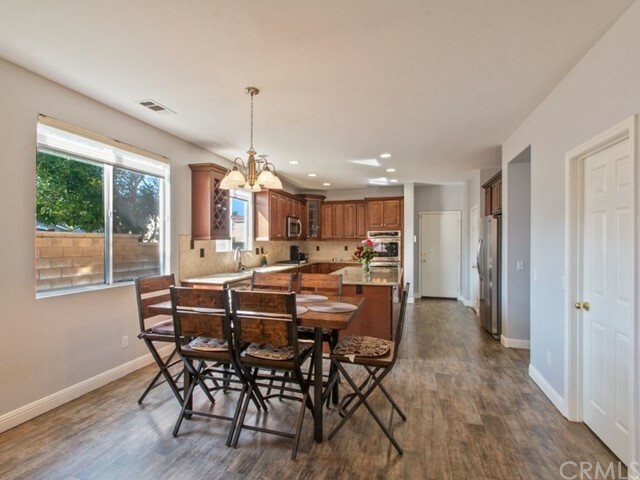 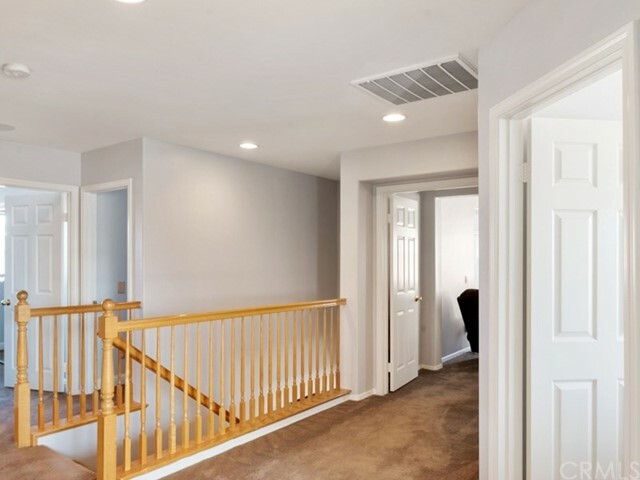 As you walk through the main level you will notice the kitchen that has been completely upgraded with center island, granite counter tops, double ovens, a wine rack, new cabinets as well as recessed lighting. 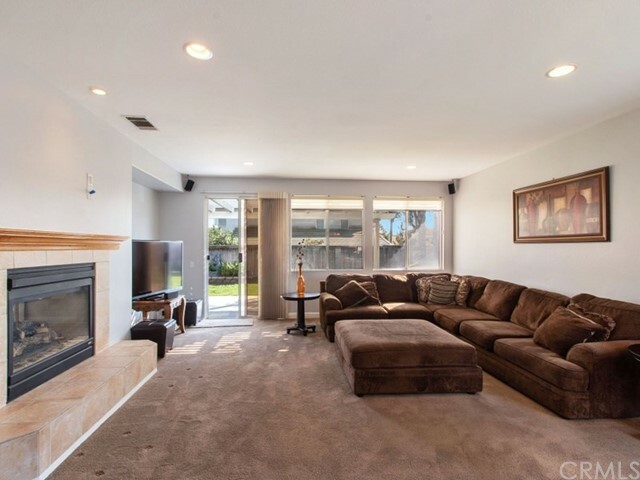 Next you will find the oversized family room complete with a double sided fireplace allowing for those nice family gatherings. 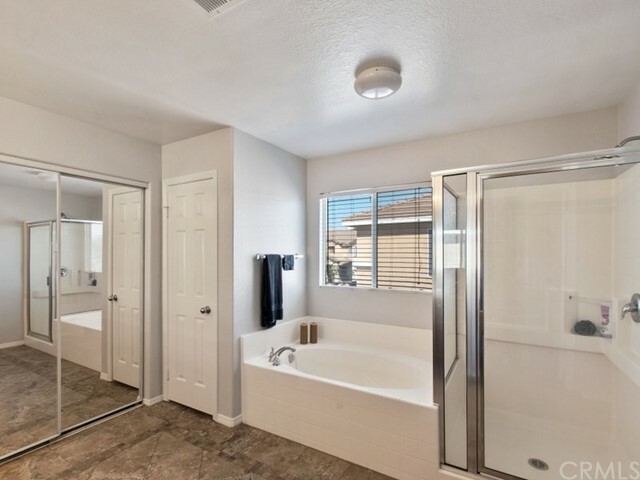 On the second level you will be elevated by the oversized master suite with plenty of additional room trough out that consists of an oversized bathtub, separate shower, granite double vanity, and a big walk in closet. 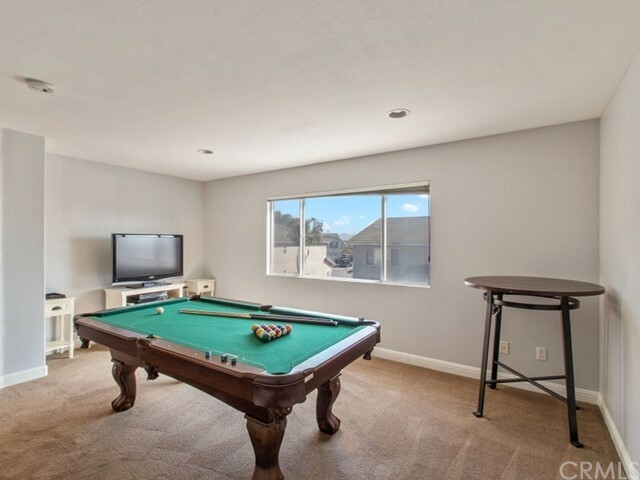 As you walk through the second level you will notice the bonus room that is currently used as a game room. 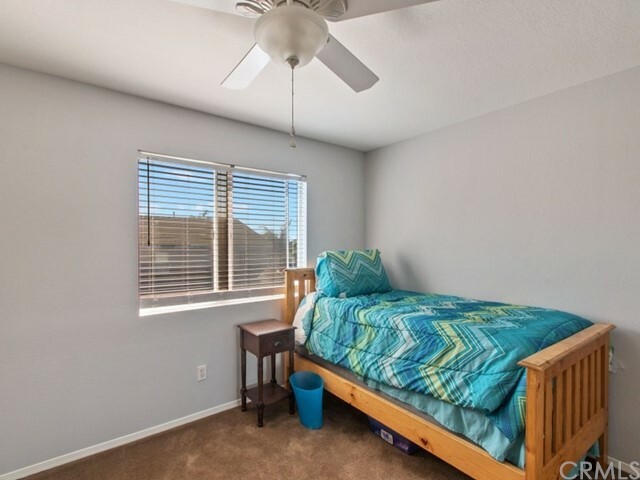 You also have 3 additional good size bedrooms as well as a separate laundry room. 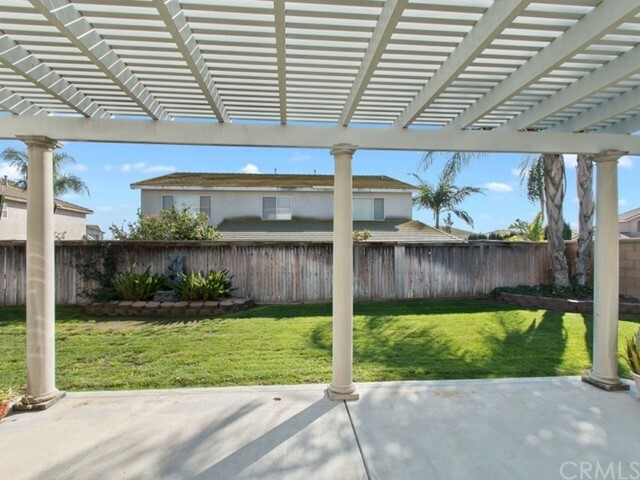 As you walk out to the back patio you will notice that there is plenty of extra space in the back yard for those family gatherings. 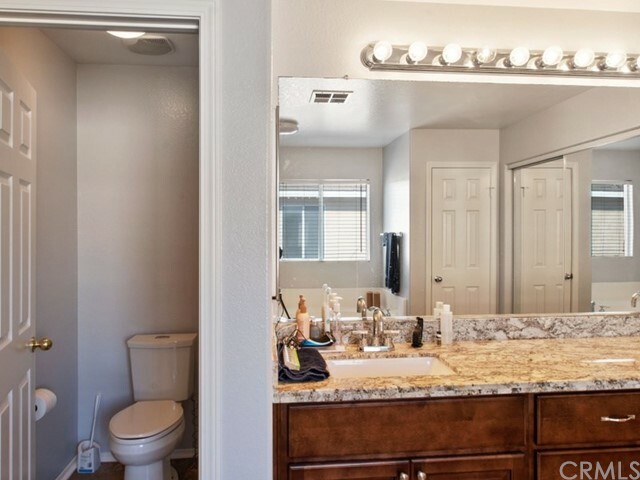 On the side of the home you will come across the large RV parking and a two car garage as well as a single garage and the oversized driveway. 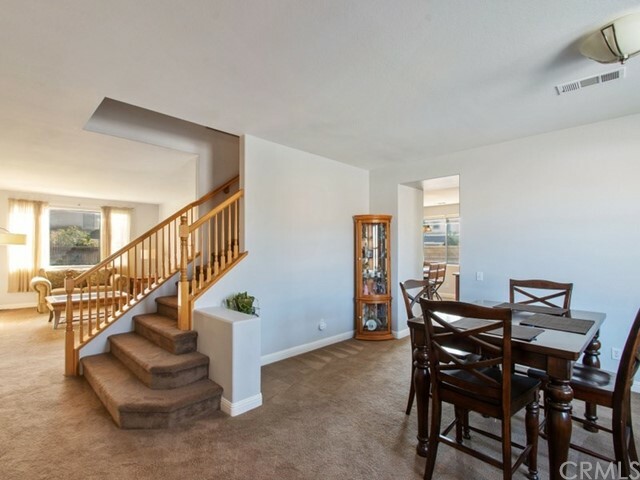 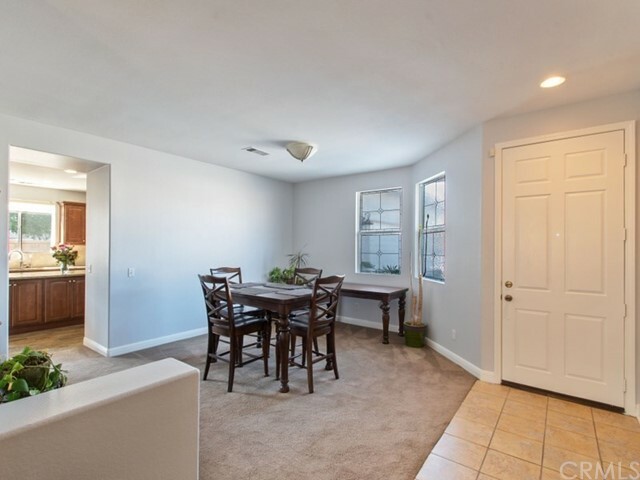 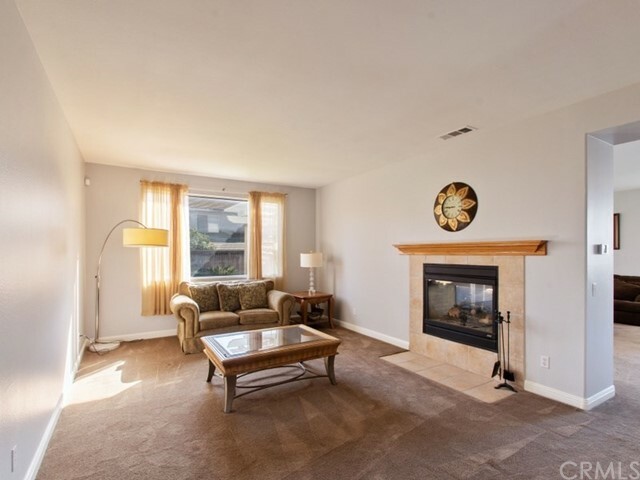 This home is conveniently located close to shopping and dinning options.